Chief Planner Gregory Adams has admitted that his Town and Country Planning Department examines building plans in a very ‘microscopic’ way, adding that his team does not have a ‘strong basis’ on which to determine if a proposed development is appropriate for a particular area in the British Virgin Islands (BVI). “We could do a lot of that [assessment] based on the historic patterns – what is in the area already, but not necessarily what we think the area can become. And so we look at things in a very microscopic way instead of a global perspective,” he further said. Adams added that now is an opportune time to have the relevant plans in place to guide how developments should take place in the BVI over the next 20 years. 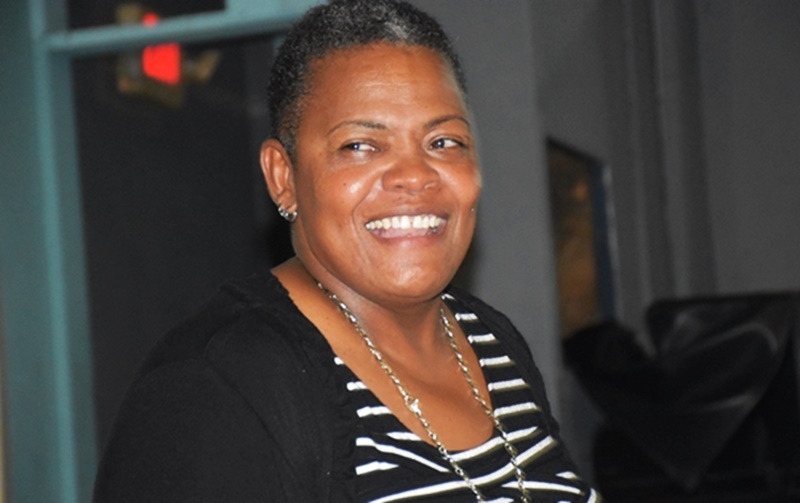 “I would say that it is better by far to think about it [now] and suggest what we want to become, than to let it happen and wonder how it happened,” the chief planner said last evening during a community meeting held at Sir Rupert Briercliffe Hall, Tortola. The meeting was convened to gauge public opinions on developmental issues through an ‘EnVIsion 2040’ assessment, which the European Union is fully funding through the Organization of Eastern Caribbean States. It will culminate in a report that Adams said should be tabled in the House of Assembly. 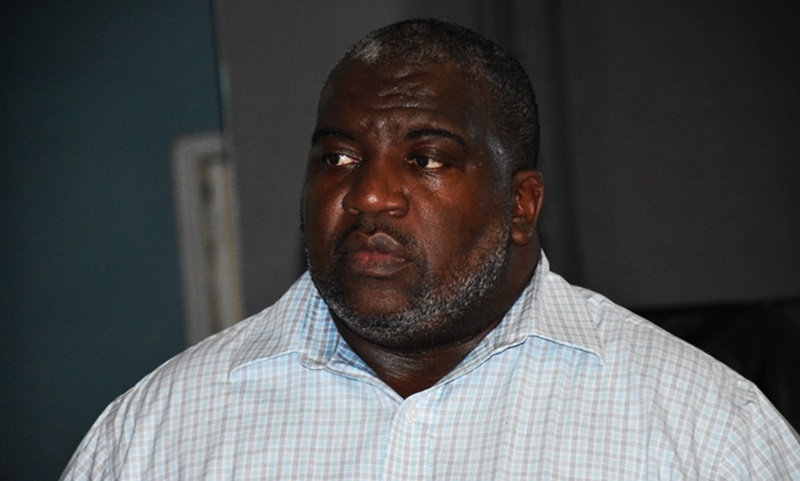 While he drummed up support for the ongoing assessment, Adams acknowledged that several similar reports regarding development in the BVI have been shelved. But he asserted that the report to be presented after the ongoing assessment will not suffer the same fate, because it has an established implementation strategy. “We are not new to writing plans in the BVI; we do a really good job at writing plans. I could take you to my office right now and show you shelves and shelves and shelves of lovely plans that were written. But the one thing that a lot of those plans have in common [is] they didn’t have an implementation strategy… I think that is what will set this plan apart from many – if not all the other plans that we’ve done in this territory before,” Adams further said. He stated that the ‘EnVIsion 2040’ assessment will purely be based on feedback from the public, adding that there are no foregone conclusions, and recommendations based on the assessment can be implemented incrementally. “The plan is not written yet; we are right at the beginning. We are hopefully gonna be wrapping up in June of next year. Please don’t hold back [your opinions], thinking that we are just here to stuff something down your throat that we have already crafted. There is none of that here [at the meeting]. We are here genuinely to try to get your input,” Adams told the audience, which raised various issues regarding population growth, infrastructural development, transportation, environmental protection, and land zoning. The researchers, who noted that different islands in the territory may have different issues regarding development, said they will host consultative meetings on Virgin Gorda, Anegada, and Jost Van Dyke. In the meantime, the lead consultant on the ‘EnVIsion 2040’ assessment is Dr Cassandra Titley-O’Neal, who stated that her company Environmental Systems Limited won the contract in November last year. She added that she is getting help from two Canadian companies that have more experience than hers.